reading the back of this book and read the whole story? couple tricks and a lot of treats! 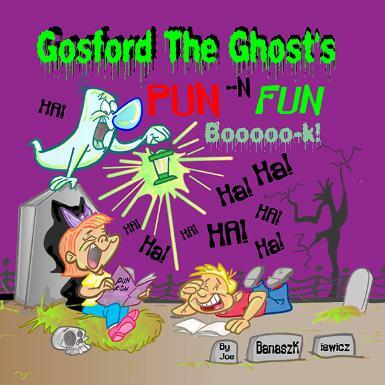 Gosford the Ghost's Pun -N Fun Booooo-k! to do best; tell jokes and make horrible (really horrible) puns. 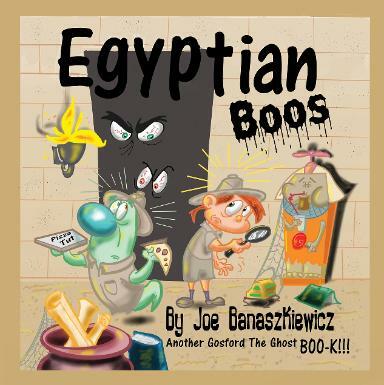 He's your master of ceremonies (or master of scary-monies). first 20 minutes of a zombie apocalypse. 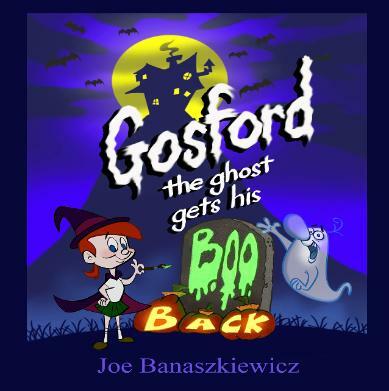 Gosford the Ghost has returned just in time to eat dinner. See what the other 4 scar chefs are saying.